18-Jul-2016 Export marketing programs for the second half of the year have been finalised by Horticulture Innovation Australia. 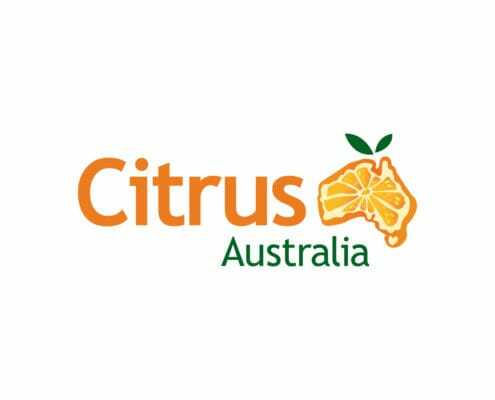 18-Jul-2016 CITRUS industry representatives will embark on a fact-finding mission to southern France and Spain in November thanks to a partnership between equipment manufacturer MAF and Citrus Australia. 18-Jul-2016 The level of citrus exports for the first five months of the year is 92% higher than the equivalent period last year – when the highest level of exports was achieved. 05-Jul-2016 Horticulture Innovation Australia has secured a $1.65 million grant to fund a five-year program aimed at easing trade partners’ concerns about Mediterranean Fruit Fly (Medfly) in Australia. 05-Jul-2016 Help ensure your fruit is picked in the best possible manner to minimise breakdown and maximise pack-outs and export returns. 05-Jul-2016 Citrus Australia CEO, Judith Damiani, gave a presentation on the influential Chinese social media platform, WeChat, to a fresh produce network last week. 05-Jul-2016 NSW DPI research horticulturalist, Graeme Sanderson, prepared this article on Cox rootstock, which features in the winter edition of the Australian Citrus News. 05-Jul-2016 Citrus levies will increase by $1.50 per tonne from July 1 to raise additional funding for research and development and bolster biosecurity.